Designed by parents, Maths Rock is a fun, challenging mobile game for all ages and abilities. TWO GAMES in one – Bingo and Times Tables. No links, no in-app purchases, no collection of data. MadRock Solutions Ltd design & develop educational IOS and Android applications for Primary School age children (4-11). We use only the best advisors, testers and reviewers...children! We are parents ourselves, and know what works for children. We are interested in supporting and promoting teaching & learning for Children of all ages. We want to make learning fun in a safe environment, using applications which do not use advertising or link to other websites or social media. We also believe that once you pay for an app, that's all you should pay, so we will not charge for add-ons and upgrades. As a parent, you can be sure that your children are safely using our apps, as we do not collect personal data. Bingo is based on the traditional bingo game that is used to practice maths skills (addition, subtraction, multiple, division) in schools and homes throughout the world. We have made the traditional game more fun by using our characters known as 'Rocklings' who love making cute sounds and rocking out in their band. The catchy tune will leave you humming it all day long! Times Tables is used to learn, test and master your knowledge of your times tables. It has two modes - Practice and Challenge. Practice mode allows you to focus on a particular table, and practice it until it has been mastered. Challenge mode mixes it up! Select multiple tables and the number of questions, and have your maths skills really tested by mixing up the sums. Impress your teacher with your knowledge as you recite your times tables quickly and with ease, no matter what order they are presented in. The Bingo game tests multiplication, addition, subtraction or division (or any combination at once) at three difficulty levels - easy, medium and hard. Times Tables consists of two playing modes – Practice and Challenge. Practice mode is used to test your knowledge of specific tables (1 to 12) in normal or mixed order. Once you have mastered your table(s), the Challenge mode will really test you! It allows you to select multiple tables and specify the number of questions to be asked. The challenge is made even harder by mixing the sums up! 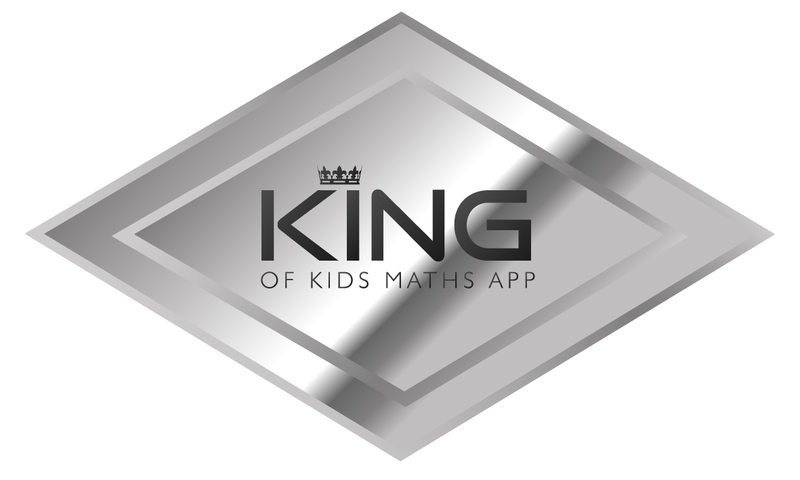 We have used some of the best advisers and testers in the world to create Math Rock…children! We have integrity; we do not collect data, link to other sites or integrate with social networks, so your personal data is perfectly safe when playing our games. We do not collect any personal information whatsoever about the users of our Apps and we will not transmit any personal information to outside parties. We do not use analytics or data collection tools. There are no links to other websites or social media sites from the Maths Rock App. Maths Rock does not contain any in-app purchases, what you pay for the App is all you pay. Maths Rock does not contain any third party advertising.